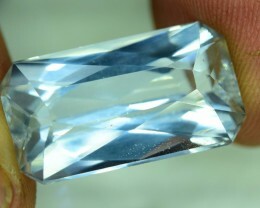 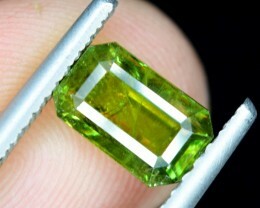 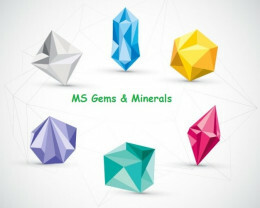 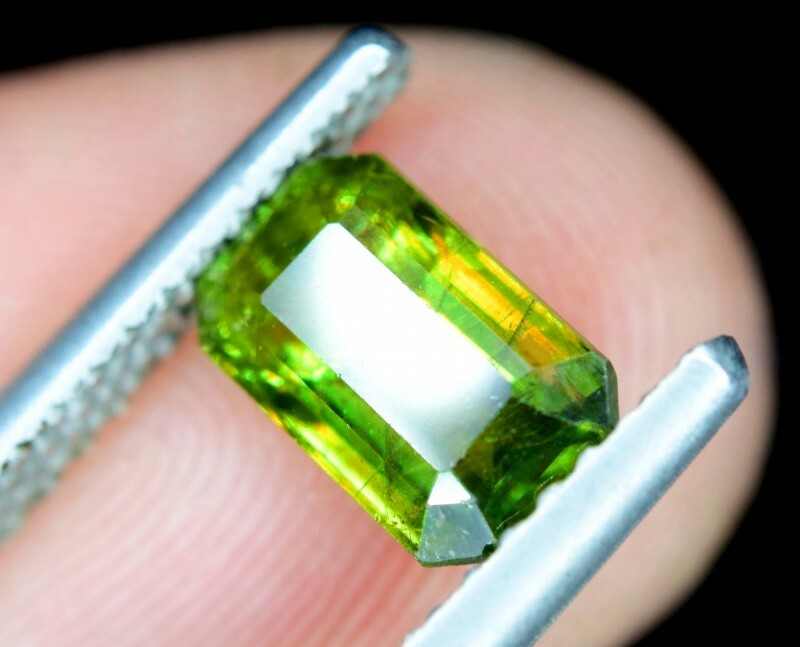 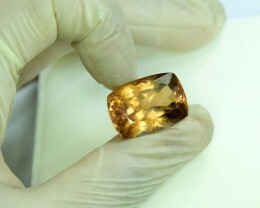 A brilliantly transparent gem, sphene has fire greater than that of diamond! 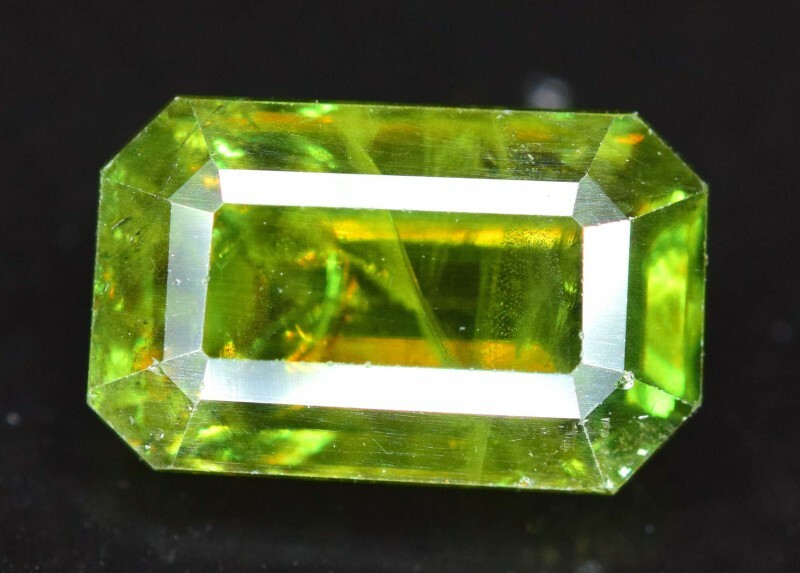 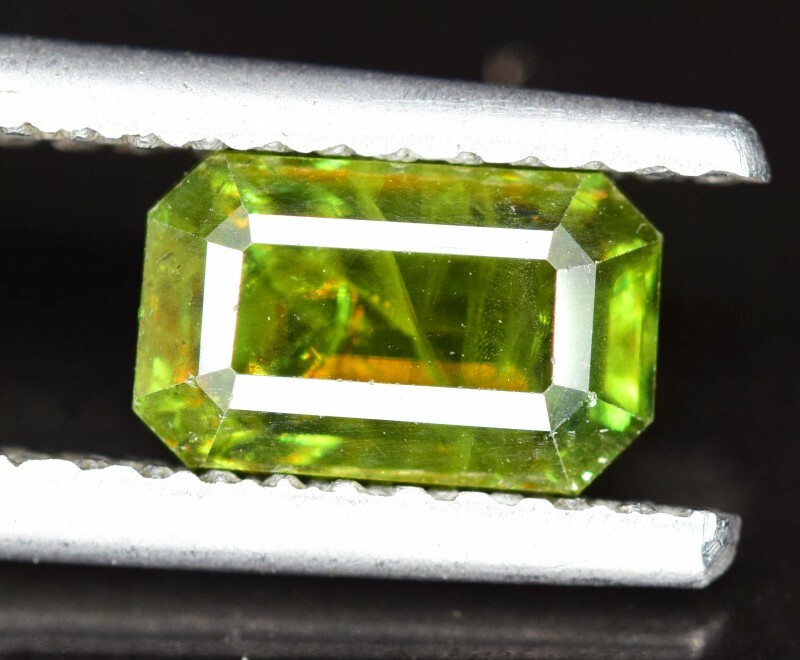 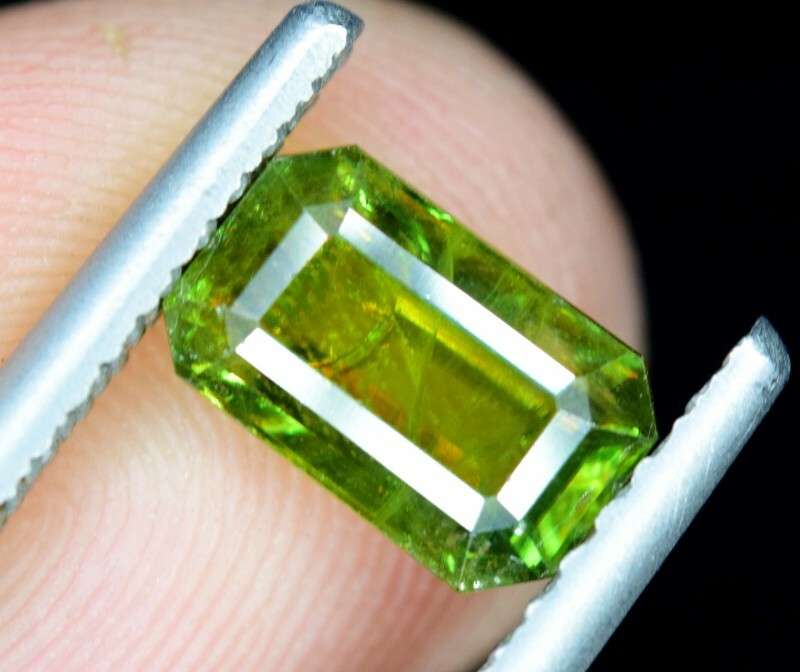 This gem is named from the Greek word for “wedge,” as its crystals are typically wedge shaped, but may be referred to by its mineral name, titanite. 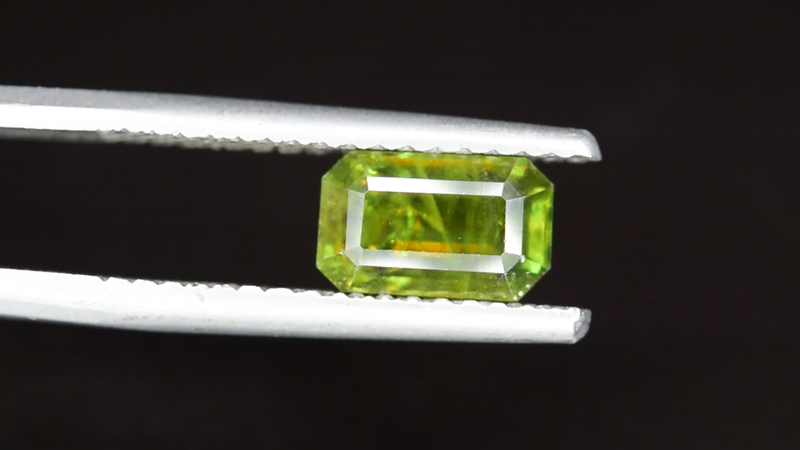 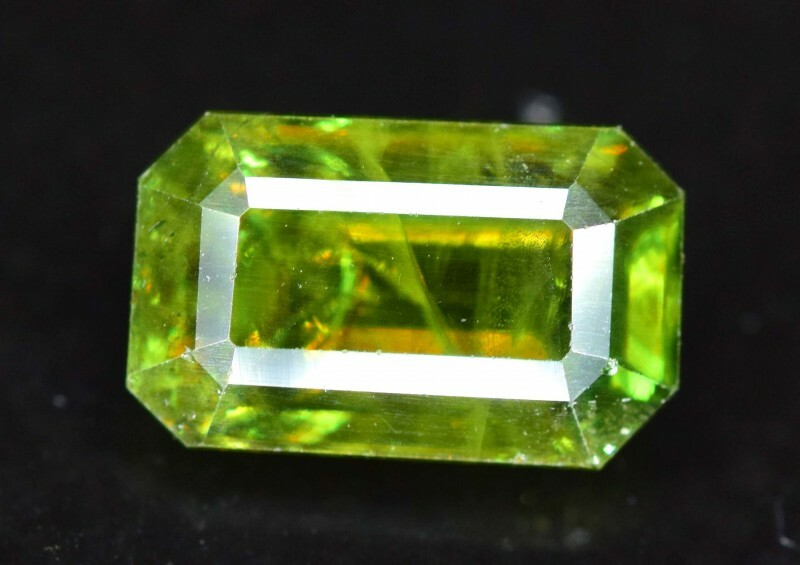 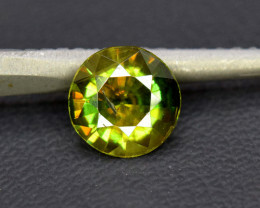 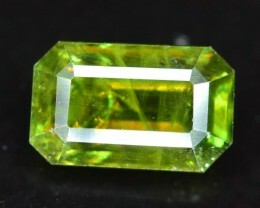 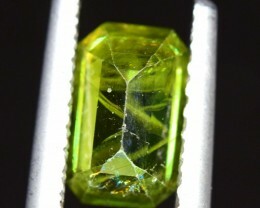 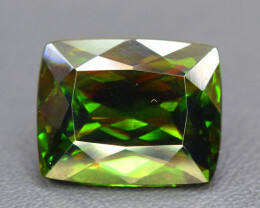 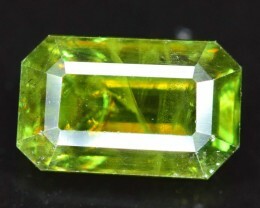 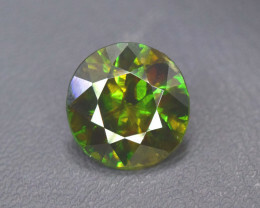 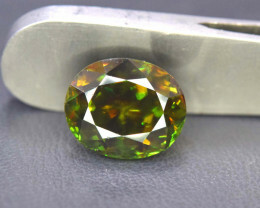 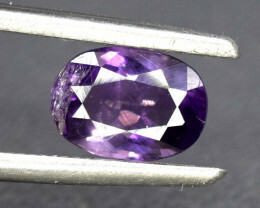 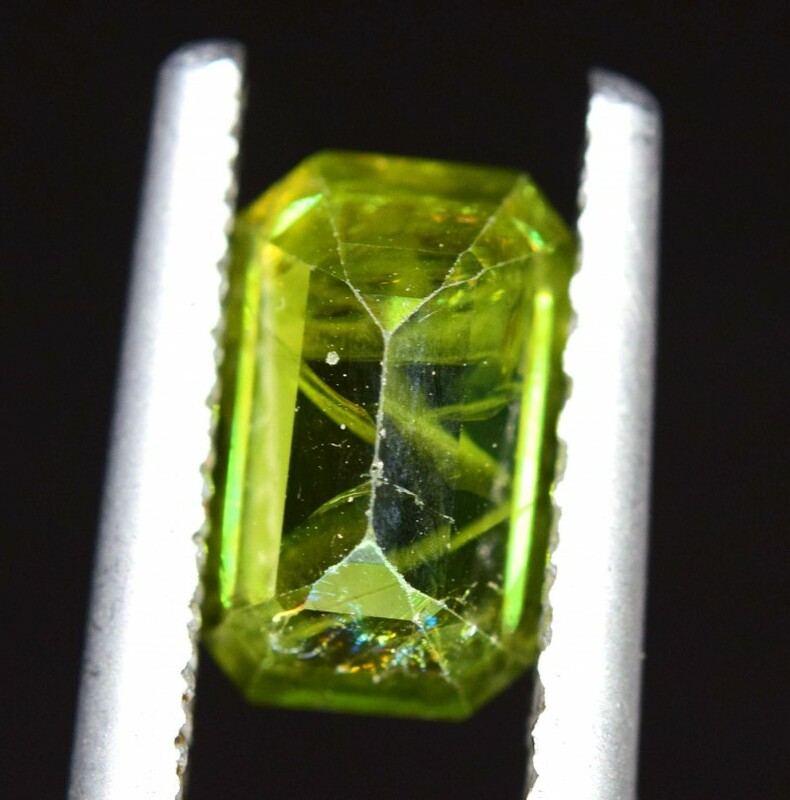 Another characteristic sphene possesses is birefringence, or double refraction, meaning that light splits into two rays as it passes through the gem. 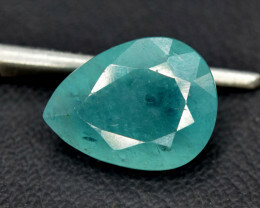 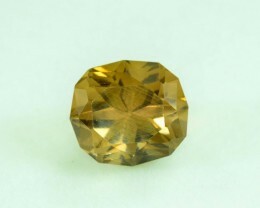 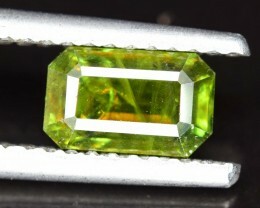 As a result, the back facets appear as double images, giving the gem a soft, hazy appearance, similar to the doubling seen in zircon.